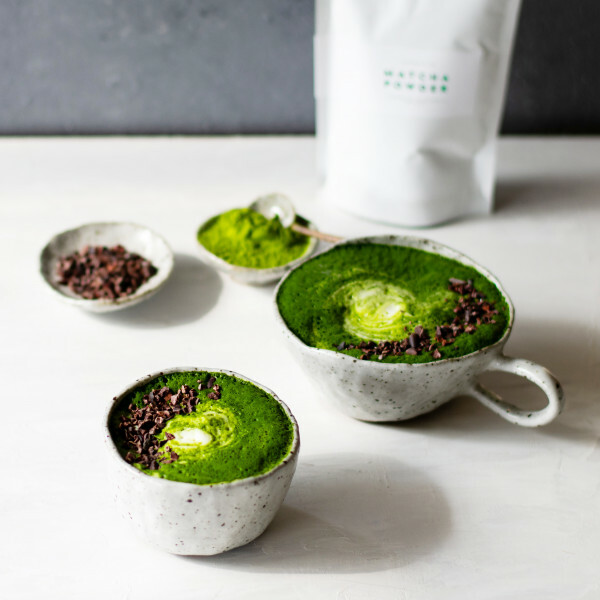 New recipe: Choc Mint Matcha Latte! Come check out our latest recipe: the Autumn-warming & antioxidant-rich Choc Mint Matcha Latte! 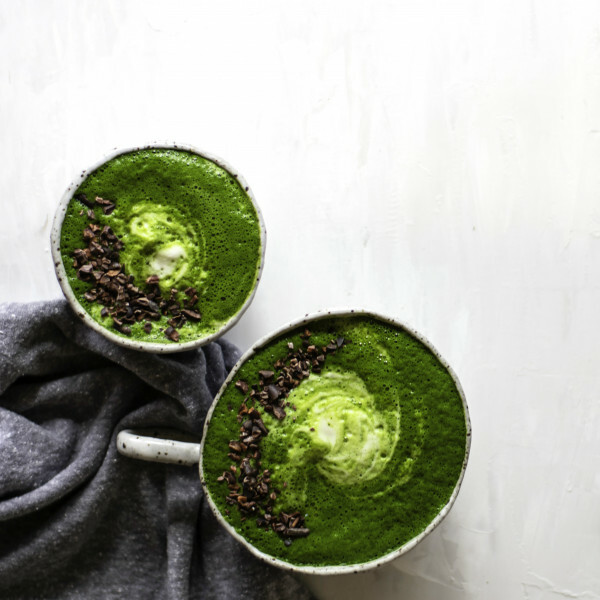 This delicious & simple latte recipe features a double antioxidant hit of Matcha and Cacao, filling those post Easter cravings with a cup full of goodness! 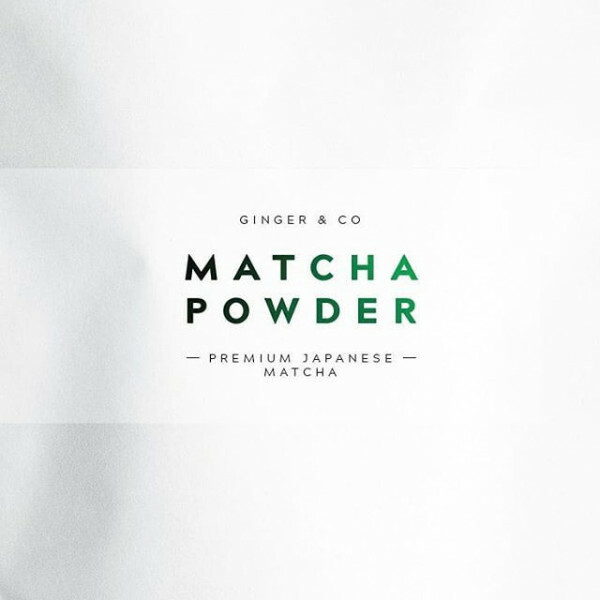 Featuring our ultra-premium, antioxidant-rich 100% Japanese Matcha Powder!